We don't think much about our past when investing, but our money story until this point is a HUGE driver on how we make decisions with our spending, our cash, our budget, and our saving. Jen Hemphill (Her Money Matters podcast) joins us to talk about the importance of retelling your past money stories, reviewing your current money story, and developing a future money story. What are those? She'll explain all of that on today's show. In our headlines segment, why the heck has the market been so volatile? Experts have been weighing in and we review the reasons ONE big expert provides. Plus, it appears millennials are saving record amounts of money. What does that mean? How does their savings compare with yours? 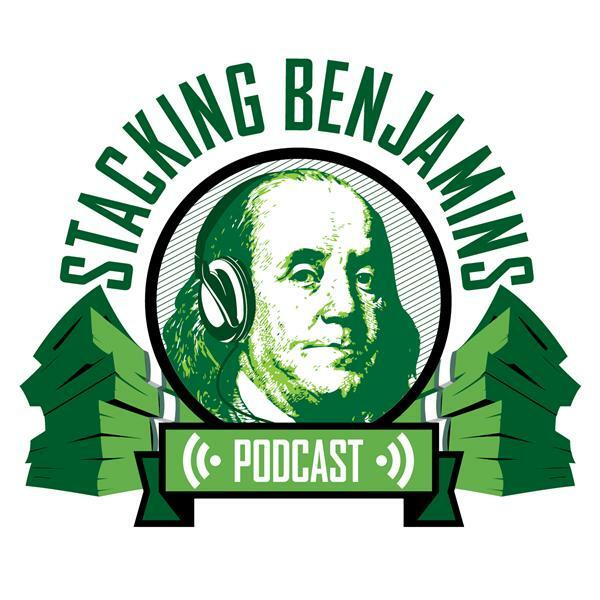 We'll of course have more from the world of financial planning, throw out the Haven Life line to lucky listener Michael, who wonders about his health savings account. If he doesn't have one with any investing options, can he move that money? Of course, we'll still score with some of Doug's delightful trivia, and more. Thanks to Legal Zoom for supporting Stacking Benjamins. Get your SPECIAL saving by going to LegalZoom.com and entering SB at checkout. LegalZoom, where life meets legal.